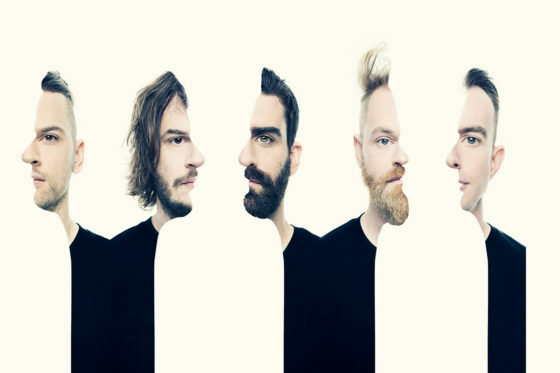 Following a massively popular run of shows through Western Australia in April, heavy music monoliths KARNIVOOL will embark on a run of East Coast headline dates through June and July. 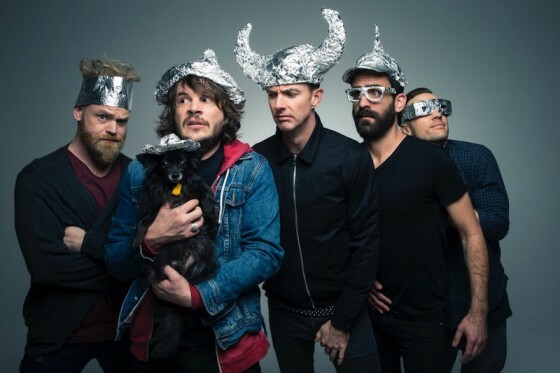 These will be the band’s only headlining shows until their their much anticipated fourth LP is completed. Billions Australia are pleased to announce that the wait is over! 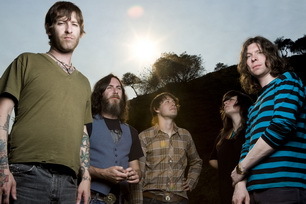 Canada’s psych-and-prog-spiritual pioneers BLACK MOUNTAIN are heading to Australia in February/March 2009 to take us on a ride of monster riffs, swirling Hammond and cosmic rock. Black Mountain play summer festival dates at the Perth Festival and Golden Plains in Victoria but will headline their own club shows in Melbourne, Brisbane and Sydney!